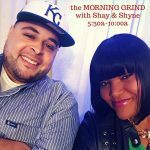 The Morning Grind With Shay & Shyne FULL SHOW 01.09.19 | Hot 103 Jamz! 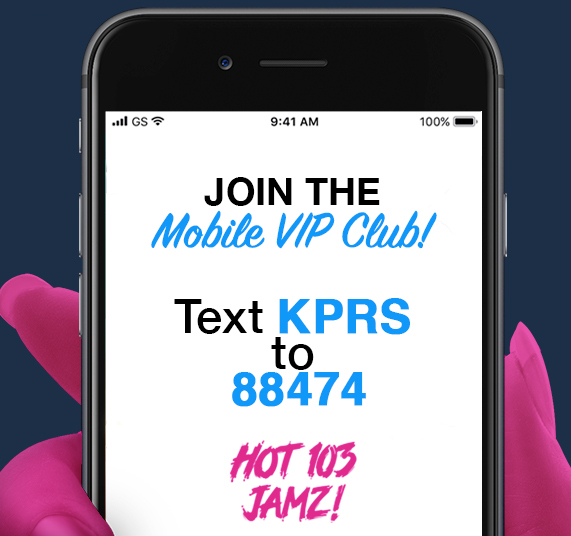 – In light of the R. Kelly controversy, we decided to offer some help to those who are sexual assault victims. 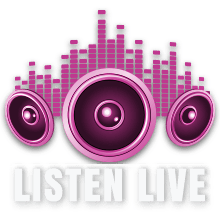 MOCSA (Metropolitan Organization to Counter Sexual Assault) came on the show to talk about how those can reach out for assistance.